As a respectful and active member of the New Pisgah Baptist Church. 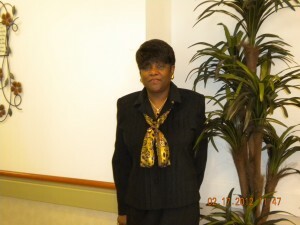 Ms. Wilson also serves as the Property Manager for Naomi & Sylvester Smith Senior Living Center. 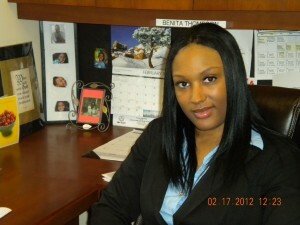 Ms. Wilsons’ expertise includes working in the customer service field since the early age of sixteen. On a daily basis Ms. Wilson personally interact with all the senior residents of N&S and throughout Chicagoland which she continues to express her love and committment to help the aging population. Among all of her gracious acts, Ms. Wilson advocates on behalf of associates to enhance individual performance as well as provide excellent customer service to the residents. 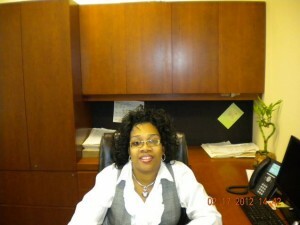 Assistant Property Manager of Naomi & Sylvester Smith Living Center, a 60 unit independent housing for seniors 62 yrs. and older. The goal is to give the residents peace of mind in a safe, clean, comfortable and friendly environment. She always put the needs of the residents first with her professional staff team who is always available to assist the resident. Prior to her current position, she worked for Burlington Coat Factory as the Manager for the sportswear dept. A $19M store in Las Vegas. Prior to that, Ms. Thompson helped open a new store in Novi, Michigan ” The Great Indoors”,where she interviewed and placed over 400 employees. Later she was transferred to Las Vegas as the Customer Services Manager, Loss Prevention Manager, and then became the Design Center Supervisor. 10yrs and now resides in Chicago, IL. team. Currently, she is a Resident Service Coordinator at Naomi & Sylvester Smith Senior Living Center where she make available, progressive and proven services that allow aging residents to maintain their well- being and independence. 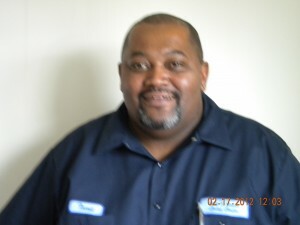 Torriente Dean (Torrie) is a loyal devoted hardworking team player, very skillmatic in many areas. Torrie started out in 2003 at New Pisgah Haven Homes as a part-time employee. Since then, Torrie has been elevated and became the Maintenance Supervisor for the Naomi & Sylvester Smith Senior Living Center. Torrie is certified in quite a few areas such as, HAVC, Plumbing, Electrical, Appliance repair and Preventative maintenance. at the present. Charles Smith performs and assist with various duties. Mr. Smith maintain a clean and safe environment for the residents and staff of N&S as well as the visitors. Charles was professionally trained at New Pisgah Haven Homes. He maintains the up keep of the property inside and out. 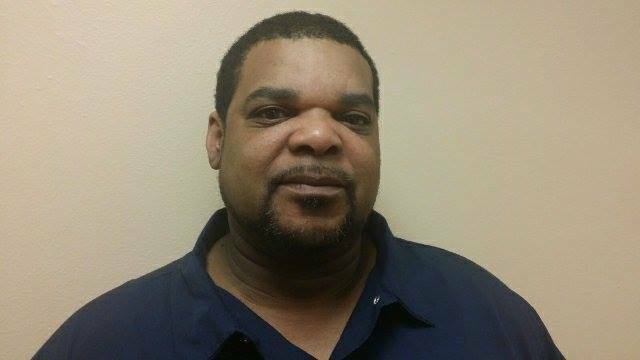 Charles utilizes the skills he has accomplished along the way, such as stripping /buffing floors, plumbing,electrical situations that arise. Charles takes the initiative to fulfill substantial amount of duties around New Pisgah where he has gained the characteristics of a great team player.